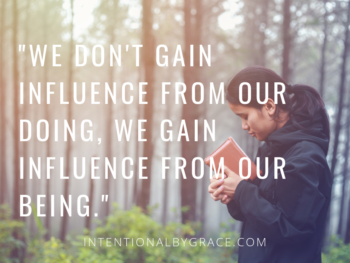 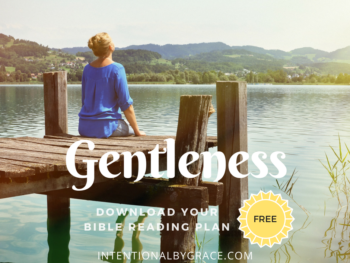 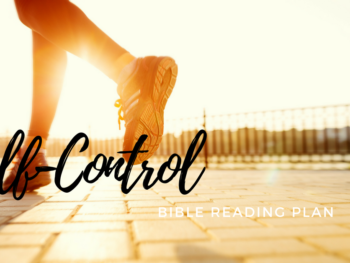 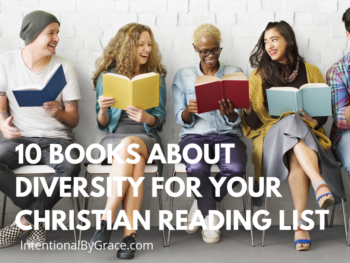 Do you want to be a spiritual encouragement to others? 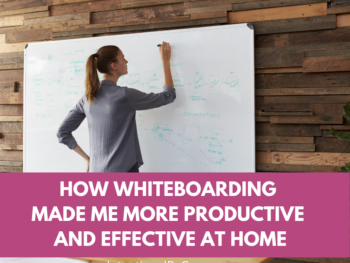 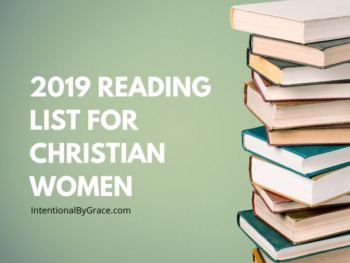 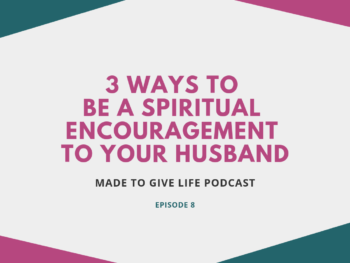 Are you struggling to get people to know that you are just trying to be helpful, especially your husband? 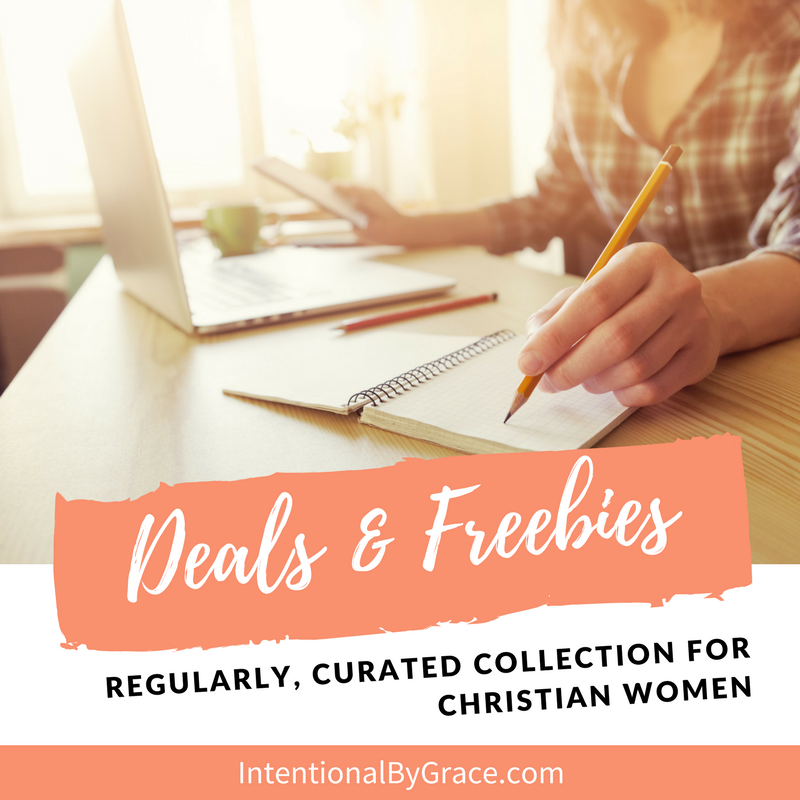 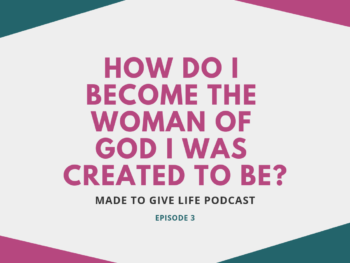 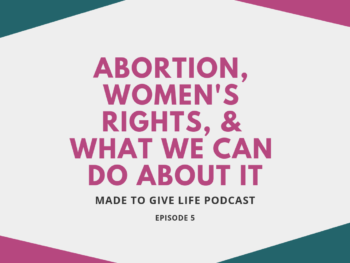 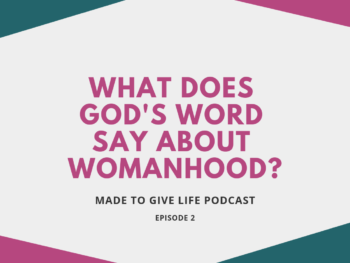 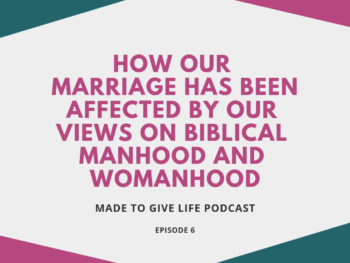 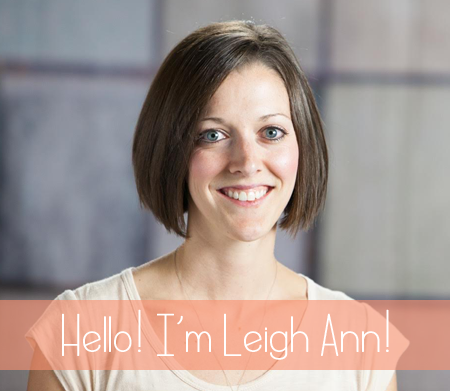 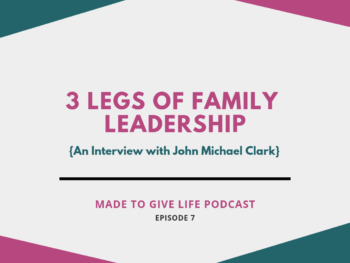 Then this episode of the Made to Give Life Podcast is for you!